On the fourth floor of a popular development on St Paul's Road is a stunning & very well maintained property to rent. The lateral apartment benefits from a modern interior & furnished. 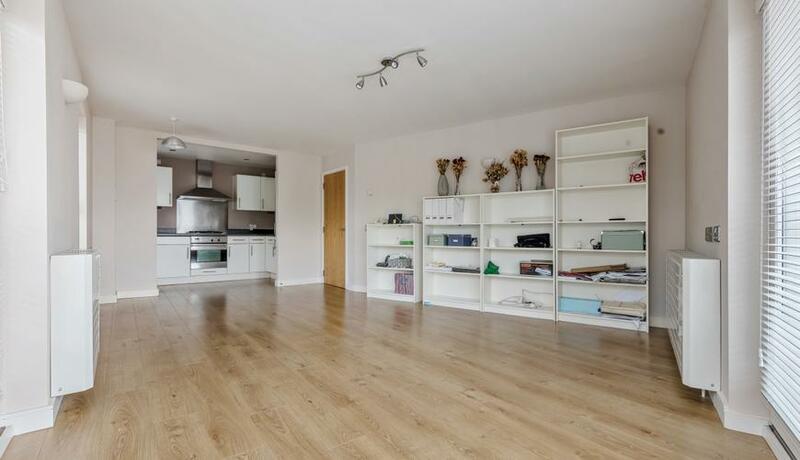 The two double bedroom property also offers excellent storage, fitted kitchen with modern appliances, fully tiled bathroom & Juliette balcony with views of London. St Paul's Road is within walking distance to the amenities, transport & conveniences of the popular Upper Street and Highbury & Islington station. Canonbury station is within a short walk also as well as Highbury Fields.